My grandfather fought in this battle. Not much of the battles, but I enjoyed the uniforms and weapons. Last edited by Planning; 11-02-2018 at 09:26 PM. Is that a narrow gauge rail track at point 47 to 120 ? I wonder if it was just for then new Signal Corps motion picture camera. Last edited by Norton; 11-02-2018 at 11:36 PM. Interesting, thanks for posting that. Was the 2 star Pershing? Enjoyed seeing them. Combination of early vehicles and large use of horse drawn wagons/etc. The uniforms, equipment, their activities and even the kitchen was interesting to see. We just returned from two weeks in London, Paris, and Germany (Nurburgring Race Track, Dusselberg, Solingen, Cologne, and Heidelburg. Returning from Germany we stopped at the Verdun Battle Ground and went to the Museum there. 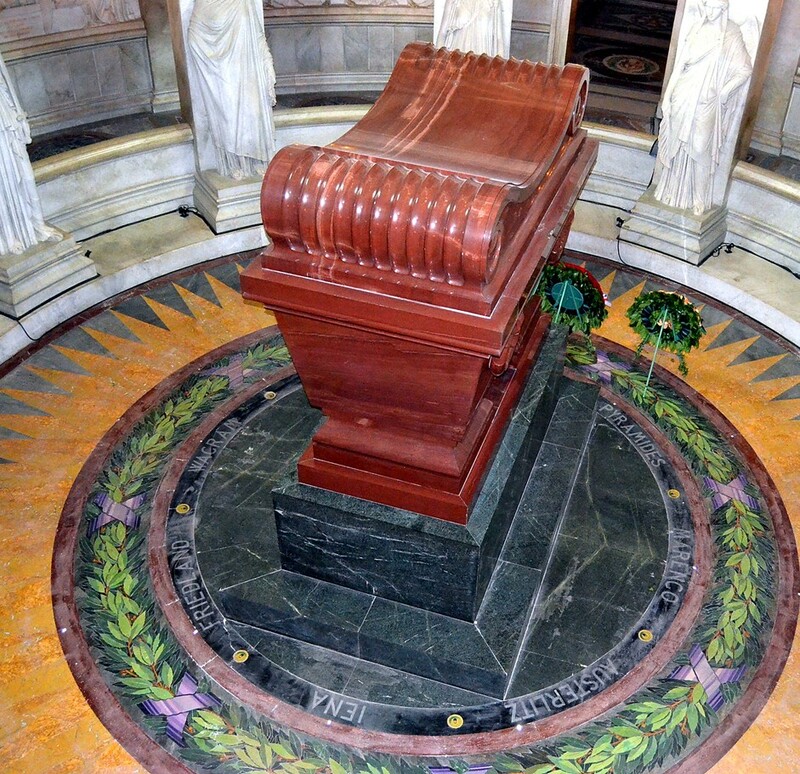 There were some films shown from that time period; very eye opening however was the Ossuary with the bones of approximately 150,000 soldiers from both sides; and the US Military Cemetery there. Interred there are over 14,000 US Troops; both from WWI and WWII. 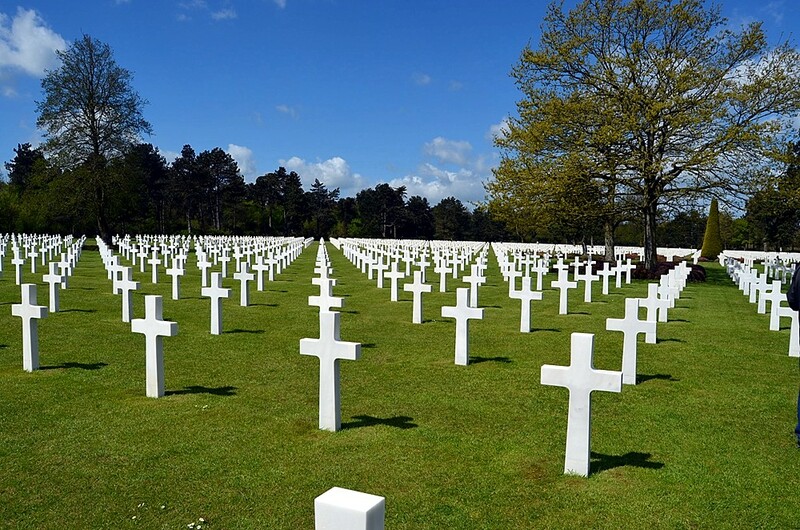 It is the largest US Military Cemetery in Europe; Omaha Beach has over 9,000 buried there. According to a sign the Military Cemetery in Manila, with over 16,000 mortal remains is the largest outside the Continental US. 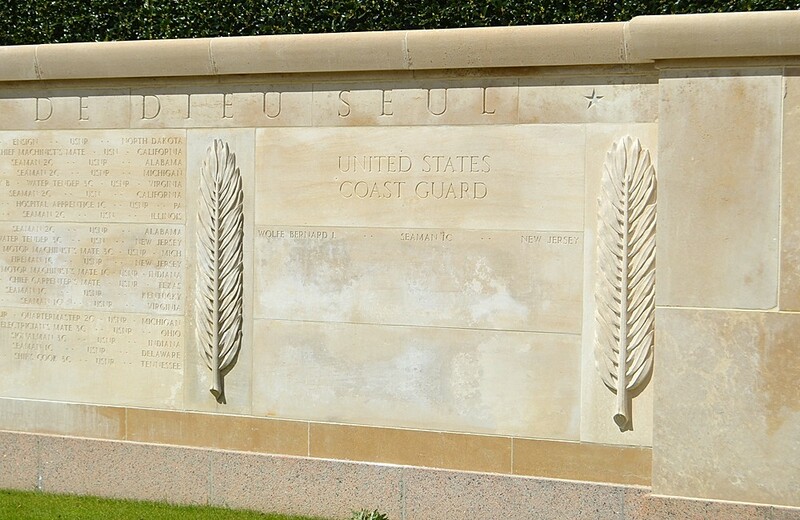 the only known Coast Guardsman interred in the US Cemetery at Omaha Beach. Actually he is listed as MIA. Last edited by cwo4uscgret; 11-03-2018 at 08:08 PM. There was one section in the film showing a group of US officers with their sam brown belts and NO sidearms? I thought in theater they always had them? Pershing was a five star in WWI. My Grandfather Lee was in the 79th Div in WWI. an old special ops vidio.